Protecting users in every situation. Permanent fall protection is the term used to describe safety solutions which are permanently present on a building. 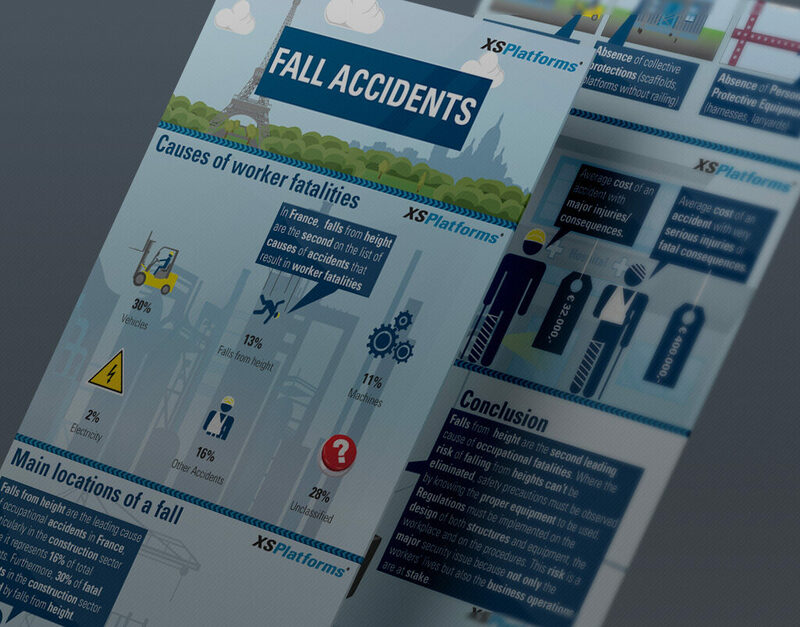 In most cases, Personal Protection Equipment (PPE) is used in order to use the permanent system: users wear a safety harness that is connected to a permanent fall protection solution by a lanyard. Exception to this rule are guardrails. 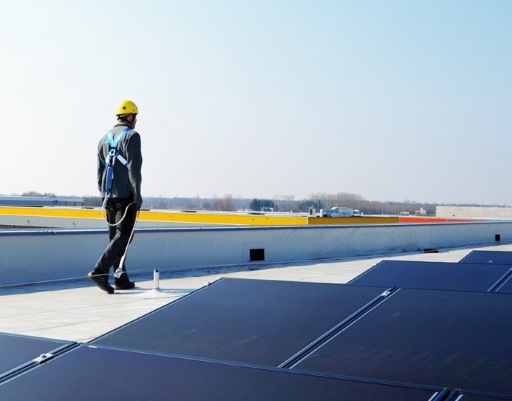 They transform the entire roof to a safe zone, which means that using PPE is no longer necessary. Personal Protective Equipment (PPE) is individual gear that people use to attach themselves to the permanent fall protection on a building. Among other things, it includes harnasses, lanyards, and fall arrest devices. 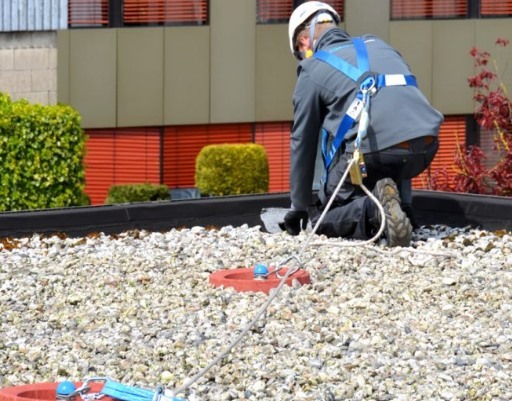 In addition, our offer includes temporary anchor points and temporary lifelines, as a solution in situations where there is no permanent fall protection present on a building. Discover the right solution for your situation!